Making shipping easy. From a few boxes to Truckloads. Domestic and International. or check some sample route quotes. Transportation and logistics services to large and small businesses, including trucking, shipping, consulting, warehousing, distribution, and import/export. Minneapolis Trucking and Shipping Services. Traffic Management provides transportation and logistics services to large and small businesses, including trucking, shipping, consulting, warehousing, distribution, and import/export. Dependable service that we stand behind — professionalism from dispatch to accounting. Trucking and Freight Service to and from anywhere in the world. Traffic Management is based in Minneapolis, MN and our specialty is moving freight. Period. Professional caring and experience matches the best price for any kind of moving freight. Don’t leave without getting a quote for your Trucking or Freight Service, and see for yourself. “Having Traffic Management, Inc. work for you gives your company access to some of the most affordable, dependable carriers hauling freight today. 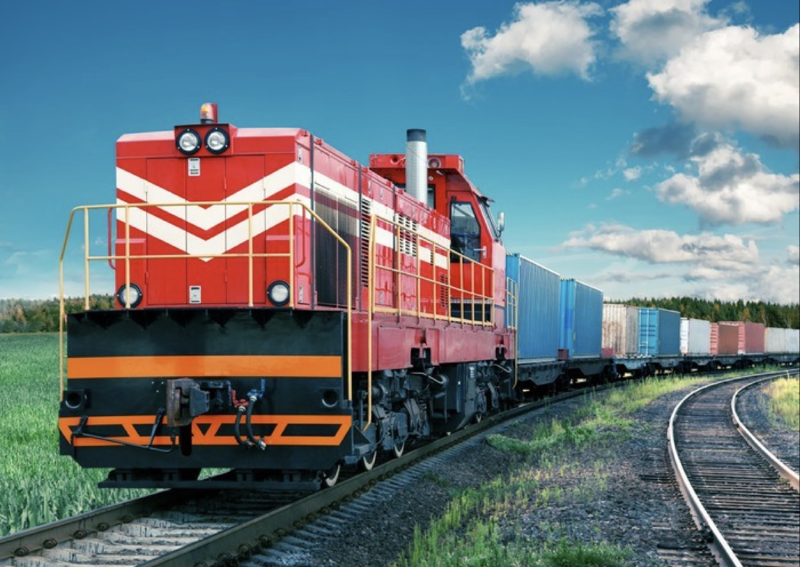 With our knowledge of the freight industry and our experience on your side, you can make a good impression on existing or potential customers. We service all of North America and beyond! 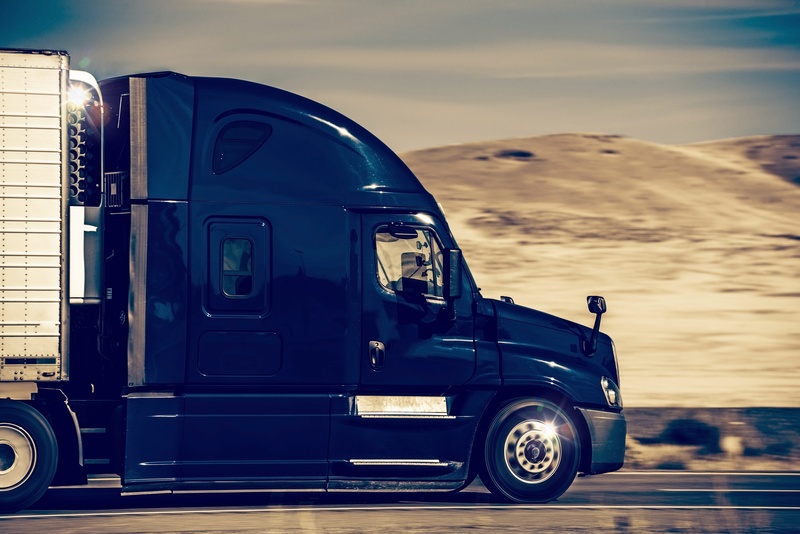 Our staff has over 25 years of trucking and logistics experience, bringing you low pricing as a direct result of strong relationships with our carriers. 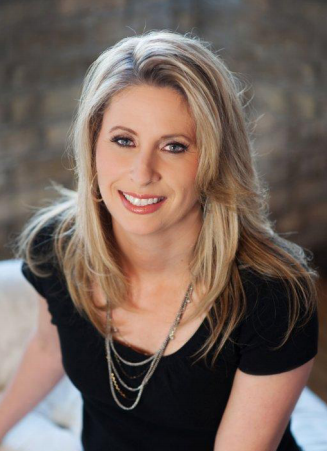 Traffic Management, Inc is based in Minneapolis, MN and was founded by Dawn Montez in 1997. Traffic Management, Inc is licensed by the Federal Motor Carrier Safety Association as a freight broker and freight forwarder”. For Local Trucking (Minneapolis & St Paul), check Shotgun Express. 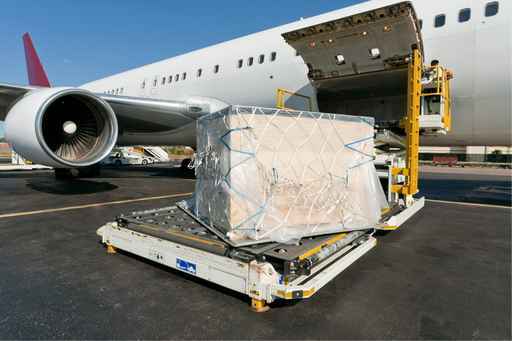 Looking for our Tracking Freight Service? To access etrackloads.com with your login info, click here.